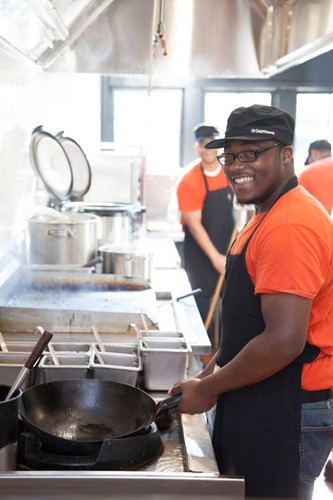 After working out the kinks in its menu at its test location in Washington, D.C.’s Dupont Circle over the past year and a half, Chipotle is preparing to unleash at least six new locations of its ShopHouse concept on the world. 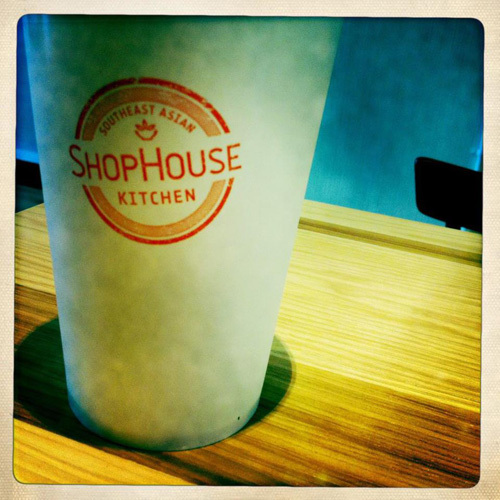 For those unfamiliar with ShopHouse, the idea is essentially Chipotle, but with Southeast Asian ingredients instead of Mexican. Claiming to be inspired by the “remarkably light and well-balanced” food served at stalls “lining the narrow streets…of such cities as Bangkok, Singapore, Kuala Lumpur, and Hanoi,” Shophouse deals in noodle, rice, and salad bowls topped with steak larb, tofu, chicken meatballs, and various fixings put together via assembly line. 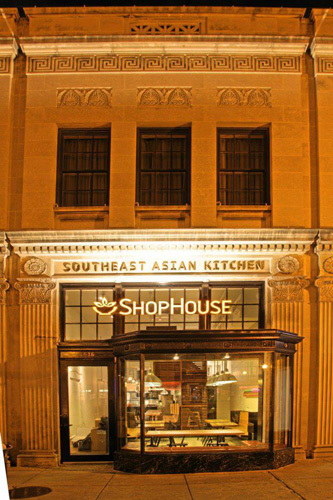 As for where it’s headed in the immediate future, ShopHouse is largely expanding within the D.C. area while establishing a West Coast presence, with at least two locations in Los Angeles. Between the two cities, Santa Monica, Hollywood, and Georgetown will be getting locations sooner rather than later, with leases also signed in Bethesda, D.C.’s Chinatown, and Westwood Village in L.A. 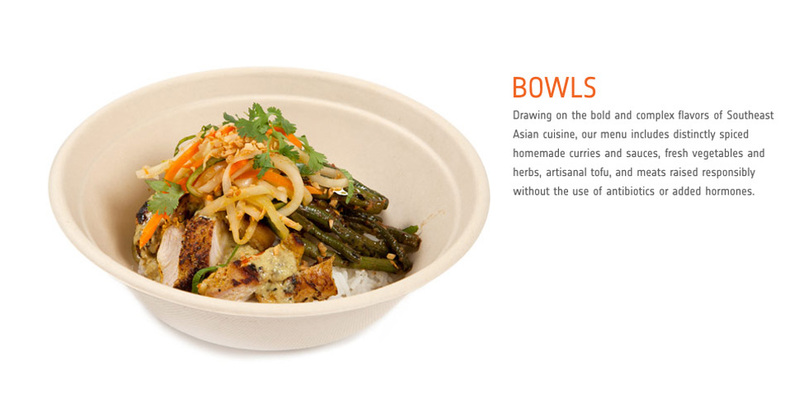 So far, the consensus on the original location is largely positive—the Washington Post called it “the best fast-food idea in years” and Yelpers (those hard-to-please scoundrels) are largely pleased—so it’s a distinct possibility the ShopHouse noodle bowl will soon be as ubiquitous as the tin-foil wrapped burrito if the new locations are a success.